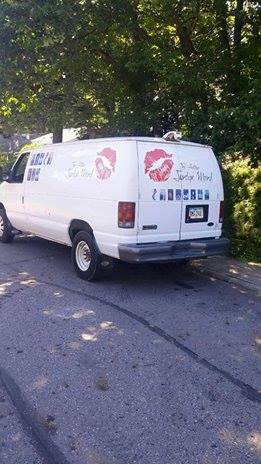 Phone number (515) 282-9463, August 6th,2016. The hours will be 11:00 am to 3:00 pm. This year there will be twenty-five authors, a photographer, live music and food from local food vendors. Jasper winery will be selling wine by the glass as you listen to great music and buying the next novel from your favorite author. Iowa Author Fest is sponsoring a short story writing contest to Iowa high school students. top prizes will be $100, $75, and $50. The rules for the contest can be found at iowaauthorfest.wordpress…. Iowa Author Fest will be having a drawing for four gift baskets. One per hour will given away at 12:00, 1:00, 2:00 and 3:00 pm. You must be present to win basket. The authors will be reading from their novels every fifteen minutes in the barrel room. Come and join in on the great time with music, food and books. This entry was posted in Events and tagged artist, author, authors, autograph, book signing, children's books, Christian, crime, Des Moines Iowa, dragon, drug cartel, enjoyment, fairies, fantasy, Festival, fun, inspirational, Iowa, knights, murder, music, mystery, novels, romance, sci-fi, second chance, suspense, true love, VietNam War. This year’s Iowa Author Fest is to be held August 6th, 11am to 3pm, at Jasper Winery, 2400 George Flagg Parkway, Des Moines, Iowa. There will be limited space this year, so first come first served, sorry. Cost $40.00 per author, includes table and chair. I was planning on increasing the number of authors each year but because of downtown construction and cost we changed the venue for this year. Also we will have a room to hold fifteen minute readings for about sixteen (16) authors during our time at Jasper Winery. This will be first come first served also. Depending on the number of books you have published, you may have to share a space with another author. I have set up another e-mail address strictly for Iowa Author Fest and I will keep this email, B2013k@outlook.com , open for my use. Thank you for participating in one or both previous two events. I look forward to seeing again this year. This entry was posted in Events and tagged artist, authors, autograph, book signing, Des Moines Iowa, dragon, enjoyment, fairies, fantasy, Iowa, Iowa Author Fest, mystery, novels, romance, suspense, true love. Click the link to be informed about my upcoming releases. 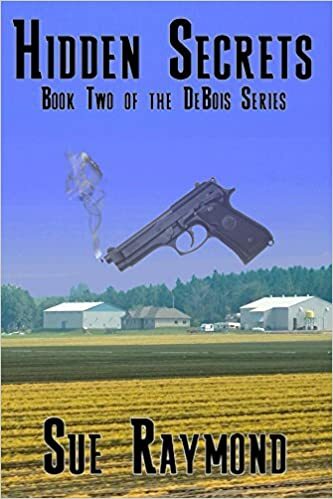 Book two of the DeBois’ Series is now released. This entry was posted in Events and tagged adopted, Amana Colonies, artist, assassin, Christian, crime murder mystery, hidden, revenge, secrets, suspence, Witnees Protection Program. Hurrah! 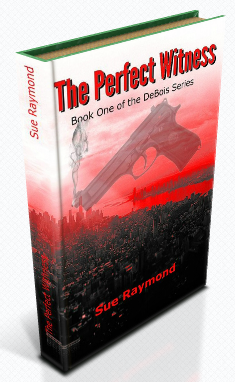 I have finally finished the revamping of ‘The Perfect Witness’. I had found enough editing mistakes in the first edition of my first three novels in my DeBois Series to warrant pulling them off sale. I had them re-edited and new cover designs made. I was hoping to launch the three novels together, however this has not turned out to be the case. The Perfect Witness is now available at https://www.createspace.com/5605004 and should be available on Amazon.com along with Ebook formats in all formats except for Apple because they do not like having Bold font in the body of the story. So I do not know if the time and energy to would be worth the redoing the just for Apple. Unless I hear from a very large group of Apple users wanting my novels formatted in the Apple format I am going to call it a finished item. When you buy one of my novels, after you finish it please leave a review either on Amazon.com or Goodreads.com. Every review is important to the author in the sales standards for their novel. The more reviews, the more exposure the author receives from Amazon when someone searches for a novel in their genre. Do not be afraid of the word review. It only means give a comment on how well you liked the novel and if you would recommend it to your friends. This entry was posted in Events and tagged artist, assassin, author, CEO, Christian, crime murder mystery, drug cartel, suspense, US Marshal. 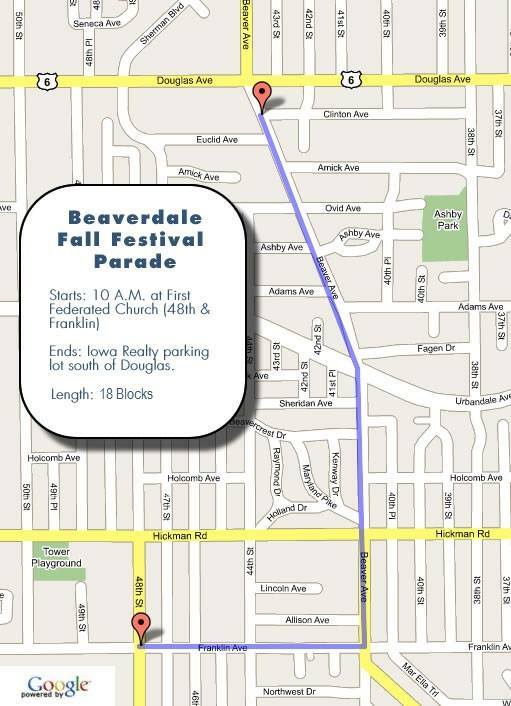 The Jordyn Van and a group of awesome authors are going to be in the Beaverdale Fall Festival Parade this coming Saturday the 19th starting at 10:00. We will be handing out candy and beads to promote the Iowa Author Fest September 26th at Brenton Skating Plaza at 9 to 2 in downtown Des Moines, Iowa. Larry Stumbo will be presenting the winners their prizes from the essay contest that Iowa Author Fest sponsored for Des Moines High School students. There will be thirty-four authors who have a wide variety genre for your reading pleasure to buy. There is also artist from The Art-A-Holic group presenting their art work for sale. Two musicians will be entertaining as Otis’ Asian Cuisine will have delicious food to buy for grateful stomachs. This entry was posted in Events and tagged art work, artist, authors, autograph, beads, Beaverdale Fall Festivial, book signing, Brenton Skating Plaza, candy, Des Moines Iowa, enjoyment, food, fun for everyone, Iowa Author Fest, music. Second Annual Iowa Author Fest. Calling all Iowa Authors to be part of the Second Annual Iowa Author Fest. Please contact Larry Stumbo at B2013K@outlook.com for entrance form and more information. This entry was posted in Events and tagged artist, authors, enjoyment, Festival, fun, Iowa, music, novels.